Updated Wednesday March 6, 2019 by Upper Valley Little League. Updated Wednesday January 10, 2019 by UVLL. 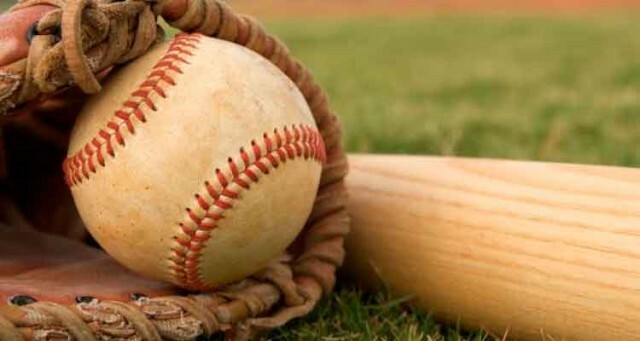 Registration for the 2019 Spring baseball season will open on online starting January 10th, 2019. In Person Sign-Ups will be held in the "Den" at the Naches Valley Elementary School. We encourage everyone to sign up online as that is what we will be doing at the in person sign ups but if you prefer to sign up in person please attend one of the scheduled sign-ups listed above.